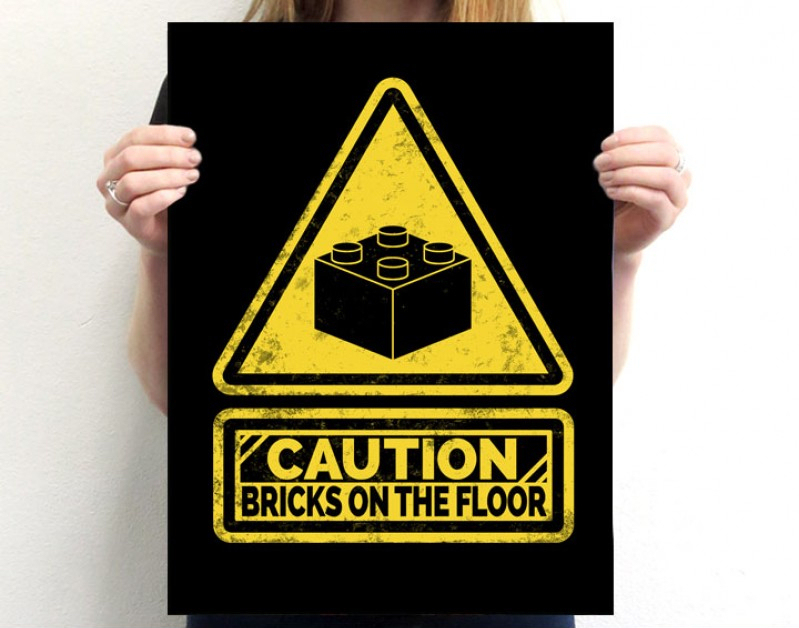 Watch Your Step, by John Lucke is available as a poster from TeeFury. 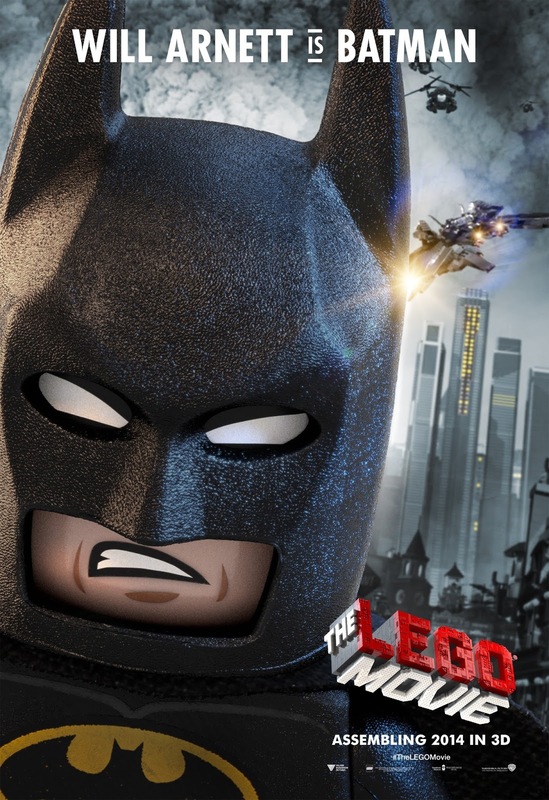 Love the deadpan, bat-punning, too cool Batman of The Lego Movie? Well good news, forget all the big live-action Batman movies, the future of this character lies in a new Lego movie, Lego Batman, which will see Will Arnett reprising his role from The Lego Movie. According to The Hollywood Reporter, this new film in the developing Lego movie franchise is being fast-tracked into production, and is set to be the third Lego movie, due for release in 2017, after the Ninjago movie in 2016. As a result The Lego Movie 2 will likely be pushed back to later than the originally planned 2017 release. 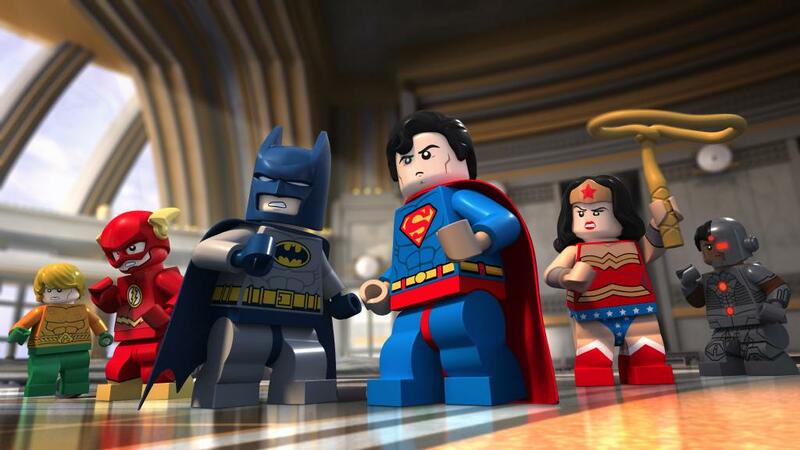 Chris McKay, the animation supervisor on The Lego Movie, is set to direct a screenplay by Seth Grahame-Smith. Roy Lee, Dan Lin, Phil Lord, and Christopher Miller, will be producing, in their roles overseeing the Lego movie franchise. Batman prides himself on being a loner, a totally self-sufficient one-man-band. Just ask anyone; Batgirl, Robin, Nightwing, Alfred… anyone. So, he is understandably irritated when his nightly cleanup of Gotham City villains is interrupted by Superman, who pesters Batman to join his new superhero team, The Justice League. After Batman makes it quite clear to the Man of Steel that his invitation has been declined, Superman flies off disappointed… whereupon he is overcome with a strange energy and vanishes! 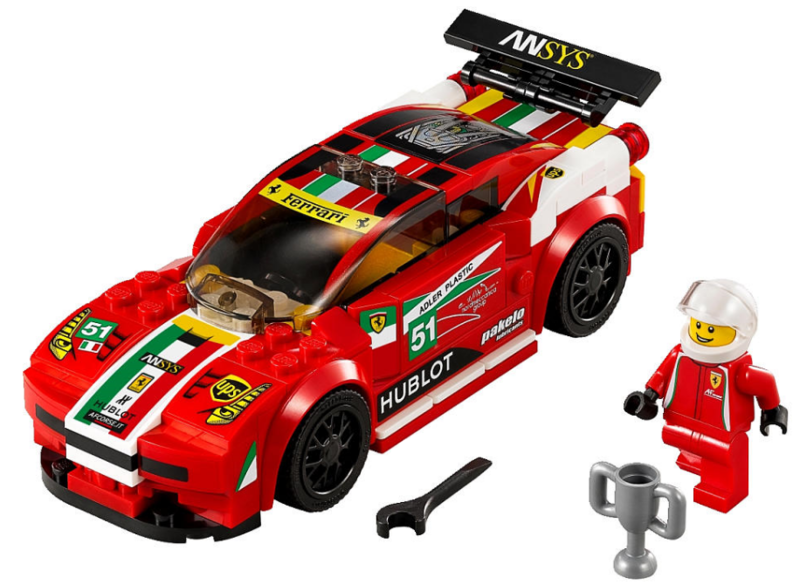 Coming in 2015 is a new race-car theme from Lego, Speed Champions. Like previous Ferrari sets, these take a real-world angle on racing, with representations of real cars. This time though we get a few other cars brands aside from the red ones. Continue below for a look at the range (complete with my car-ignorant commentary) (images via just2good). So we have a red car!The first of four similar sized individual car sets, this one comes with a traffic light too. 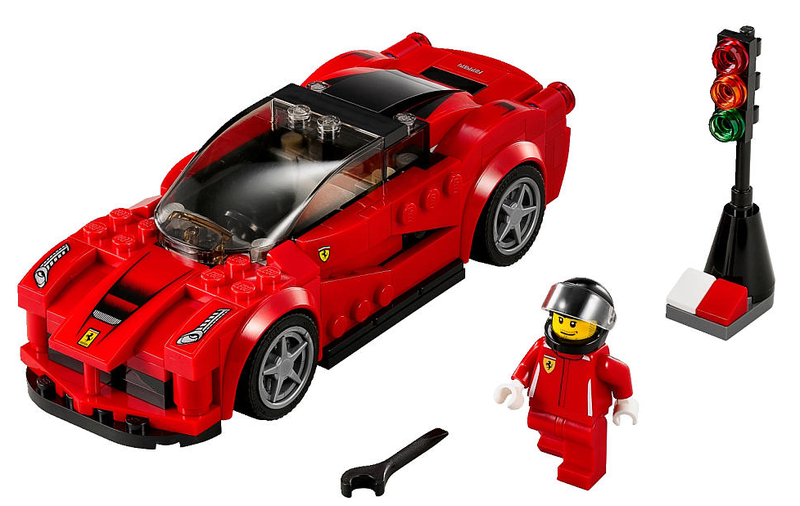 Another red car, and contender for most graphically dense Lego set ever! So many logos and markings on this one! 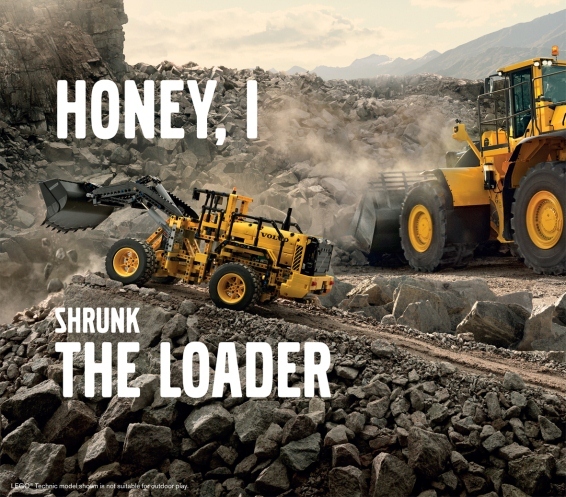 Volvo have released some behind the scenes information looking at how Lego and Volvo worked together to create the largest set in the 2014 Technic range, 42030 Remote-Controlled Volvo L350F Wheel Loader, and the alternate build, the A25F articulated hauler. 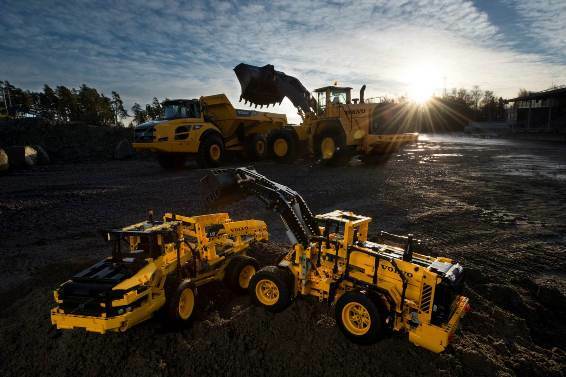 The set apparently includes the largest Lego part ever created; the huge bespoke scoop of the loader, which is modelled exactly on the real vehicle, right down to the molded Volvo logos. Lego Star Wars: The Force Awakens video game on the way! Welcome to The Brickverse. Here you'll find all the latest news on Lego sets and other goodies, plus the latest awesome MOCs, brick films, and cool projects on Ideas. The Brickverse is not affiliated with the LEGO Group. LEGO® and related terms are trademark of the LEGO Group. All other trademarks and copyrights are the property of their respective holders.